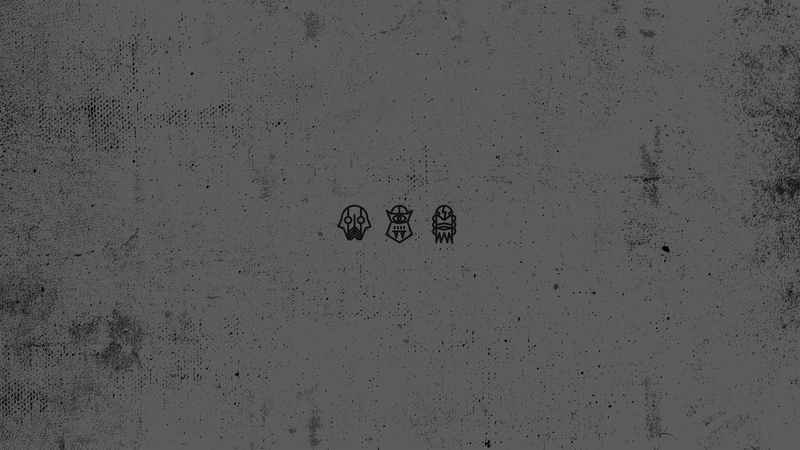 It’s the season of monsters and masks and creatures and pretty much everything spooky, and so I made this wallpaper. 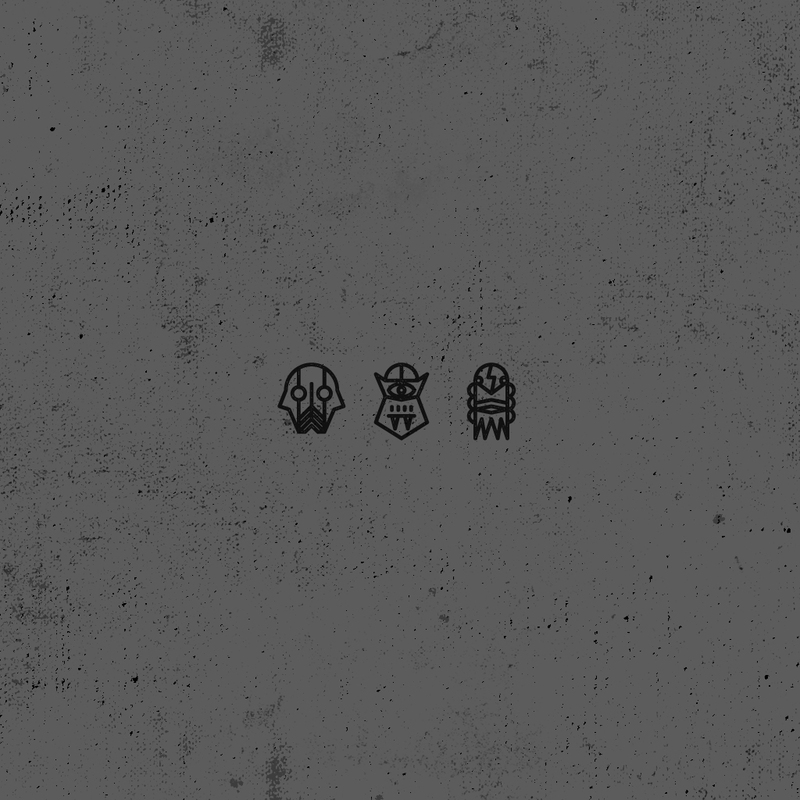 It’s just three spooky faces to keep your desktop or iPhone or iPad scary. It’s dark, but so are my feelings. xGothx. 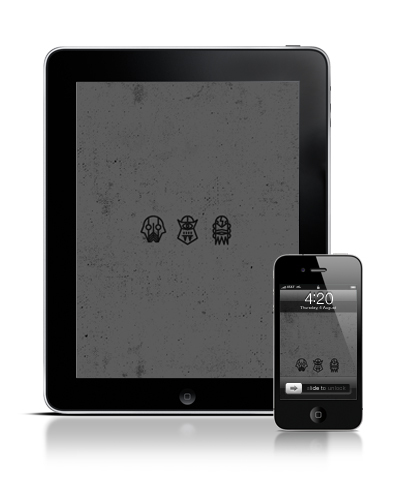 Download the desktop version here, the iPhone version here, and the iPad version here. 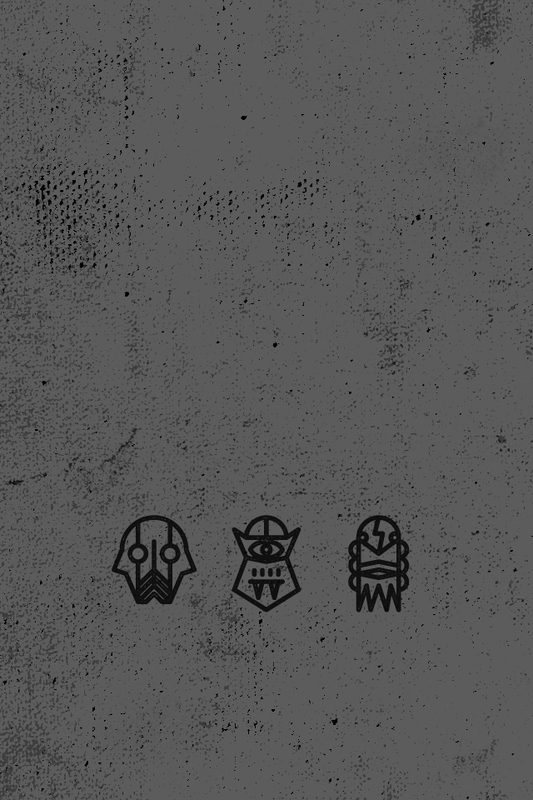 This entry was tagged 1920 x 1080, apple, background, desktop, faces, ghoul, goth, gray, ipad, iphone, line work, mask, matt goold, mock up, monster, Nom Now, scary, sppoky, wallpaper. Bookmark the permalink.